Now is the time to take advantage of this great deal at Ski Time Square. 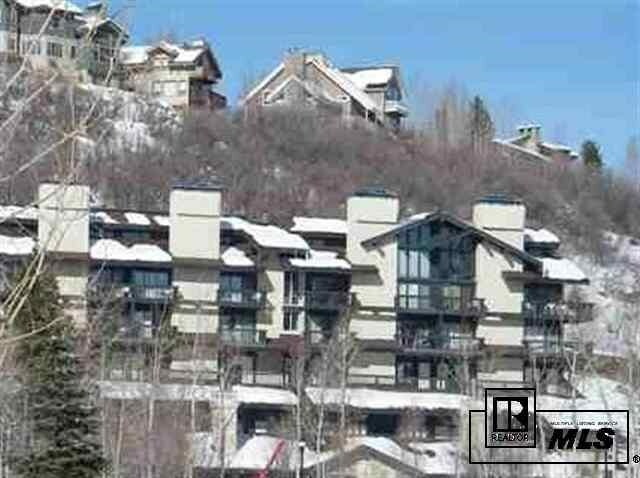 This spacious condo is located just steps from world class skiing on the slopes of Steamboat. 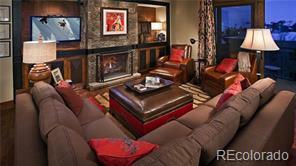 Dining and shopping and the new promenade at the base of the ski area are also within easy walking distance. 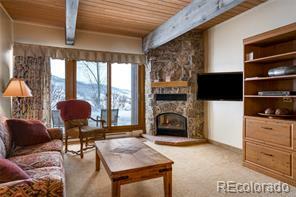 This corner unit enjoys extra privacy and features a stellar view of the slopes.  The unit has a large master bath with a jetted soaking tub and twin vanities. A stackable washer and dryer have been installed in the unit for extra convenience. 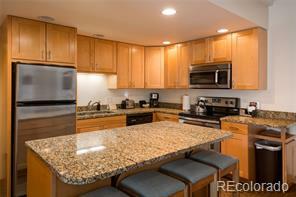 The open floor plan in the kitchen and living room is warm and inviting. There is a large owners closet which has doubled as an extra sleeping area.